Sometimes it is nice to get Catalog Sheets you can hold in your hand. Here is the place to find them! Just click to download our catalog shown below (in PDF Format). If you have any problems, please let us know! And remember, everything we sell is available in bulk quantities! By the dozen, the gross, the pound, the kilo, whatever you need! 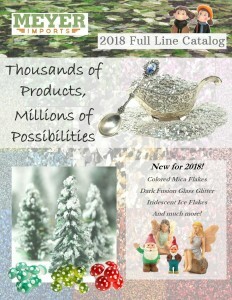 Click below to download our full line 2018 catalog!